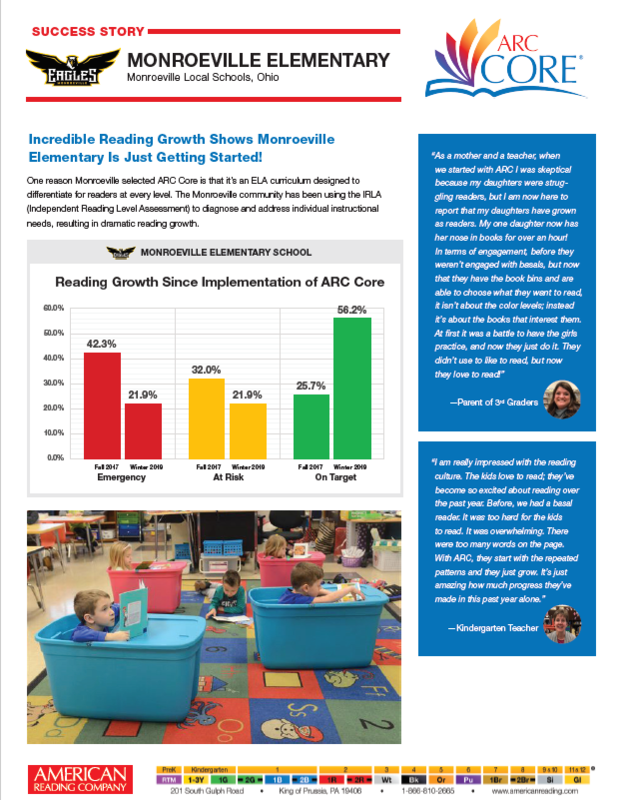 Monroeville Elementary has been featured by American Reading Company (ARC Core) as one of their success stories. We are so proud and honored to be recognized by them! This is the article that they released and we would like to share with you. 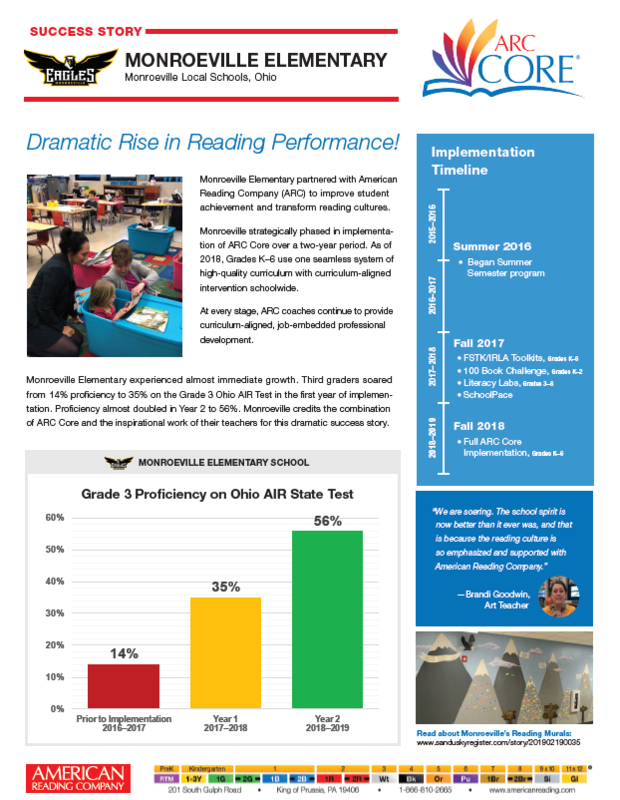 The approved calendar for the 2019-20 school year along with Conference Dates and School Makeup days has been posted on the Website. The new start time for all grades k-12 will be 8:15am with breakfast starting at 7:45am in the cafeteria. Student dismissal will remain at 2:45pm. The teacher work day will remain the same from 7:30am to 3:00pm. EHOVE students should report to the bus garage by 7:30am to be transported to EHOVE. EHOVE students must find transportation to the bus garage or notify Mr. Don Beck at 465-2093 by August 9th. 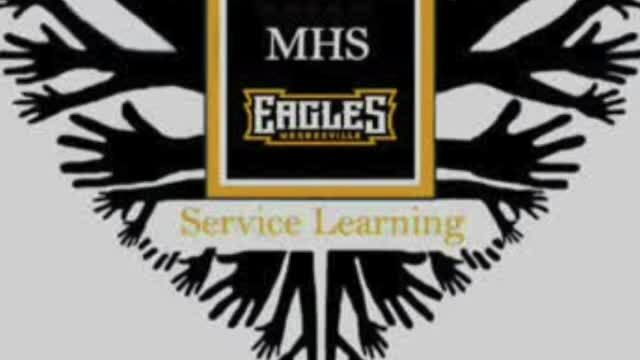 Monroeville Elementary School will hold its Kindergarten Registration on Tuesday, April 23, 2019 from 8:00 a.m. until 12:00 p.m. Your child must be five (5) years of age by August 1st. 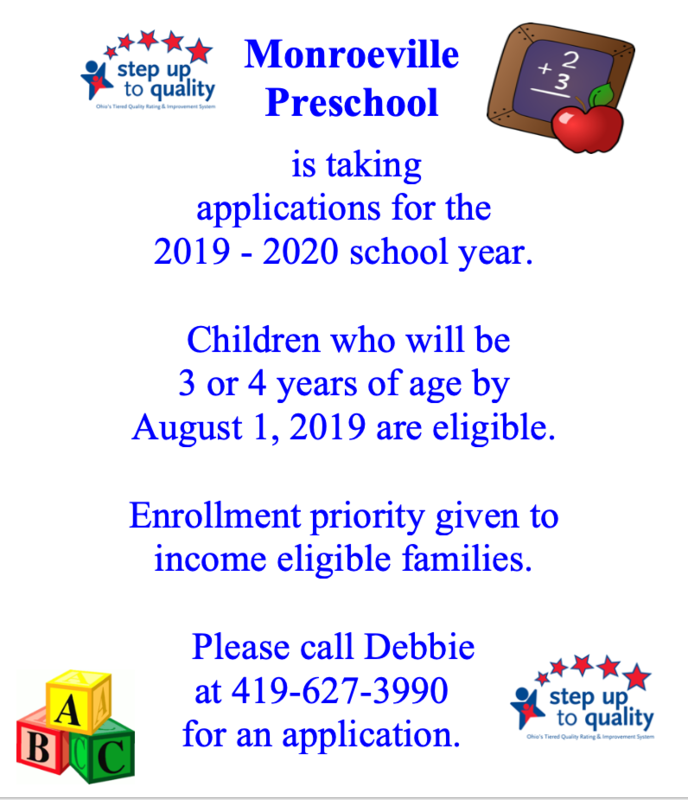 Each child that is registered must be accompanied by their parent or legal guardian, as they will be assessed at this time for vision, hearing, speech and will be filling out the appropriate paperwork. The whole process takes about 30 minutes to complete.